QUALITY KITCHEN COUNTERTOPS IN DALLAS AT FACTORY DIRECT PRICES! 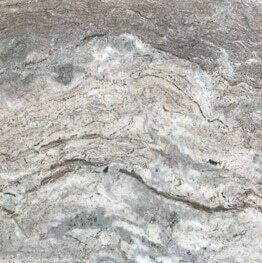 Get amazing kitchen countertops in Dallas direct from the Best Dallas Kitchen countertop fabricator and Kitchen Countertop Installer in Dallas and the surrounding areas. 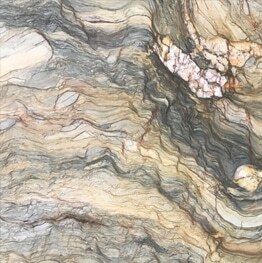 At Hard Rock Imports our Dallas kitchen countertops are unbeatable in value. We provide the highest quality Grade A kitchen, expert craftsmanship, and we can help you from design, material selection, choosing the best options and all the way to getting your kitchen countertops installed in Dallas. 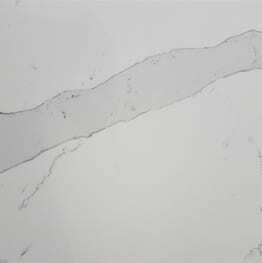 Our high quality plus discount kitchen countertops will amaze you. 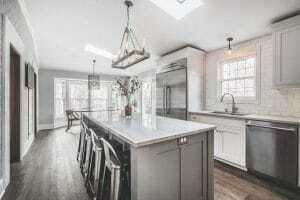 Why Our Kitchen Countertops in Dallas? 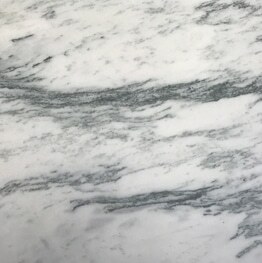 If you’re looking for kitchen countertops, bathroom vanities, fireplace surrounds, or any custom marble and/or granite services we are here to help make your dream a reality. Visit our showroom in Dallas. Or contact us today for immediate assistance. 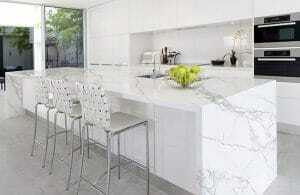 Keep reading for more information on kitchen countertops Dallas. Why Use Us for your Kitchen Countertops Dallas?